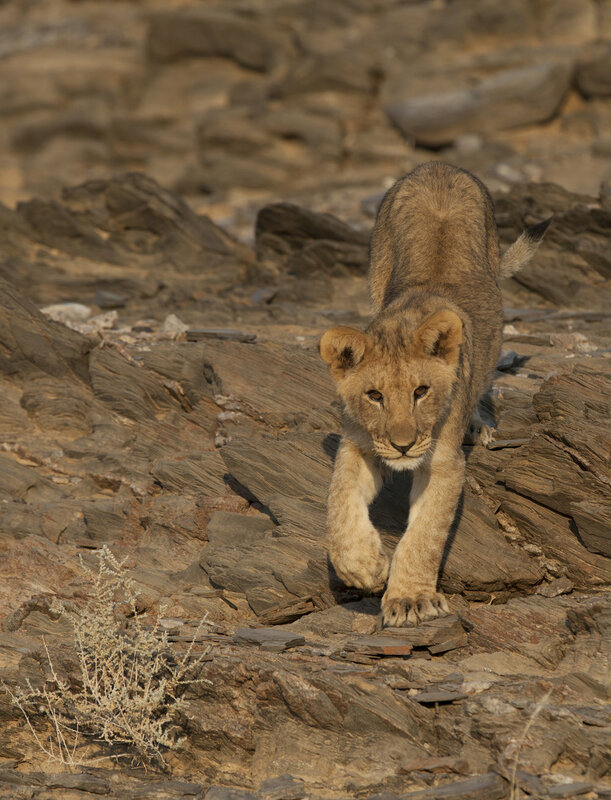 Here you will find images taken in and around the Kunene region of Namibia, where our field work takes place. 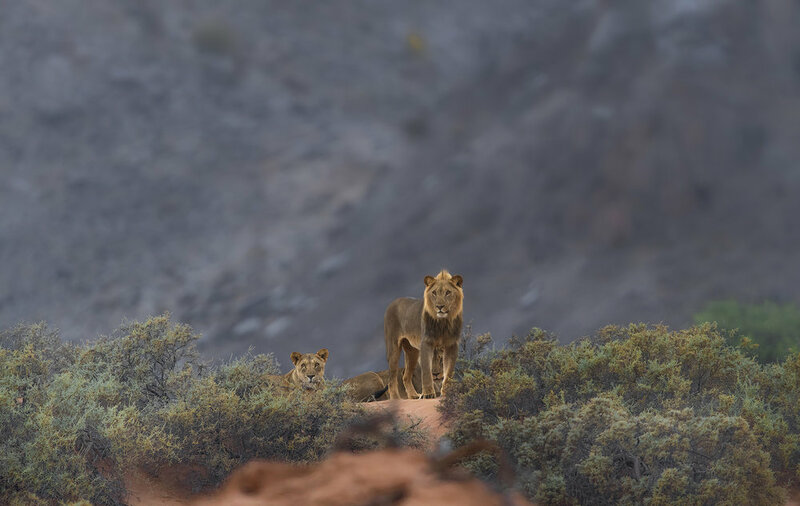 Not only do we track and document encounters with the desert lions of this region, but also forge invaluable relationships with local farming communities whom we assist with livestock preservation. 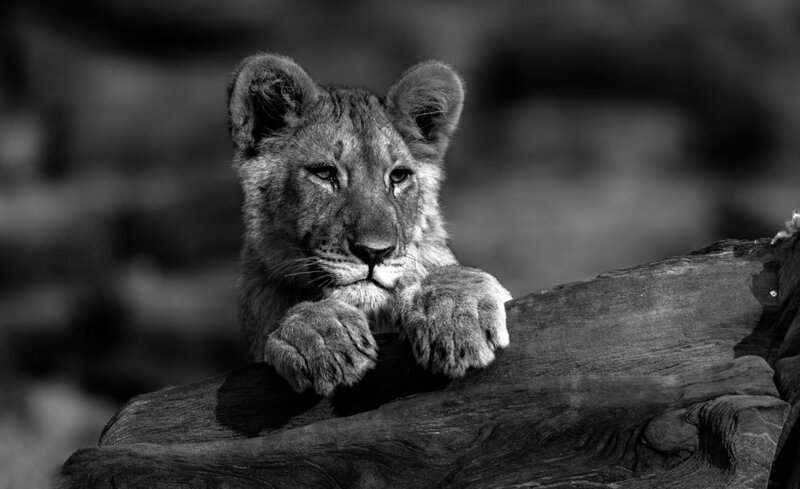 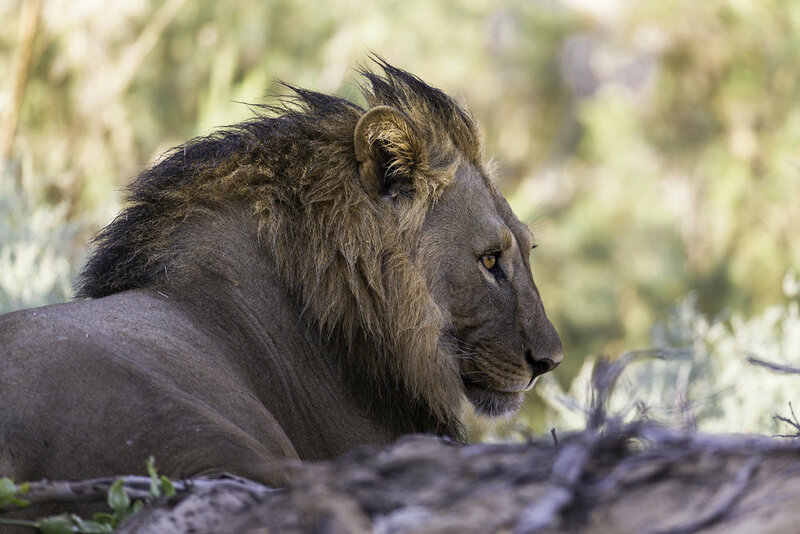 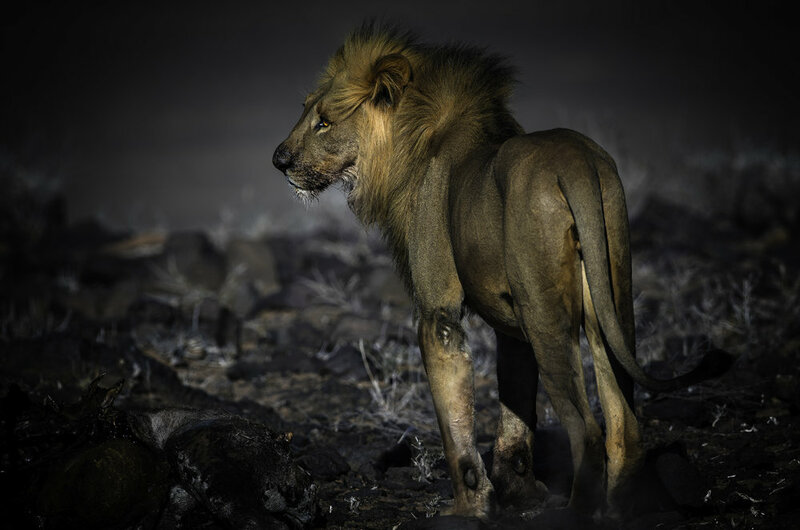 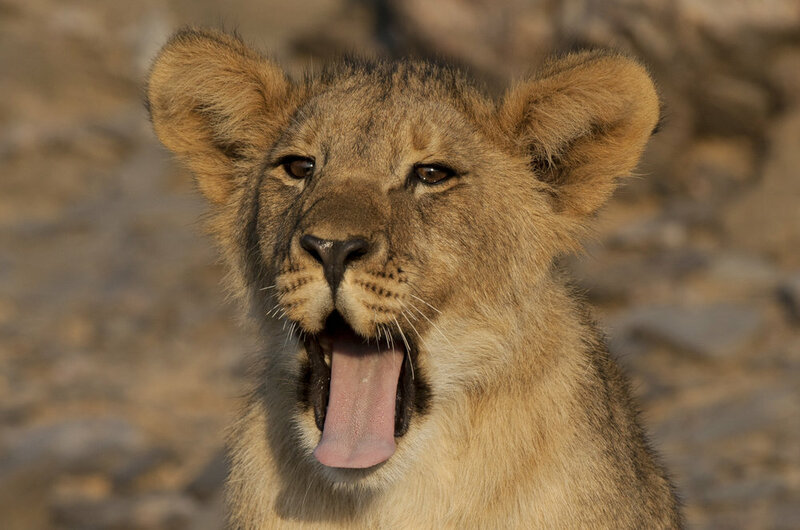 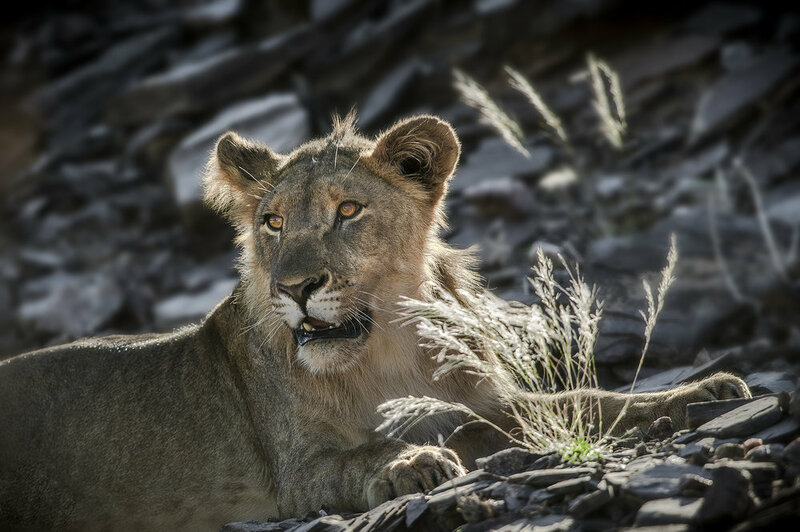 Below are images of some of the lions we have managed to photograph over the past few years. 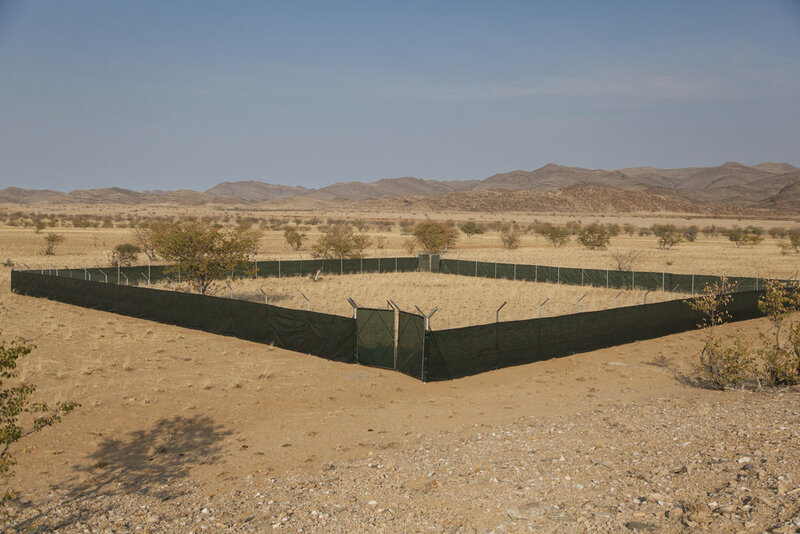 Below are images of local farming communities. 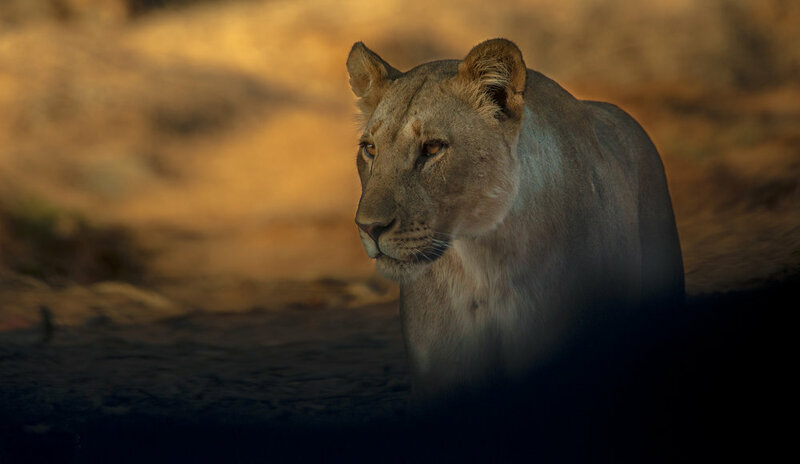 We raise money to buy shade-cloth, motion activated lights and alarms which are all used to deter predators. 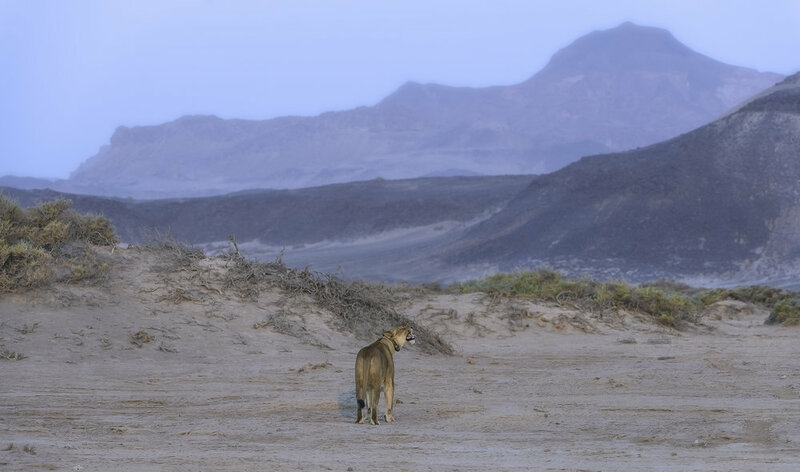 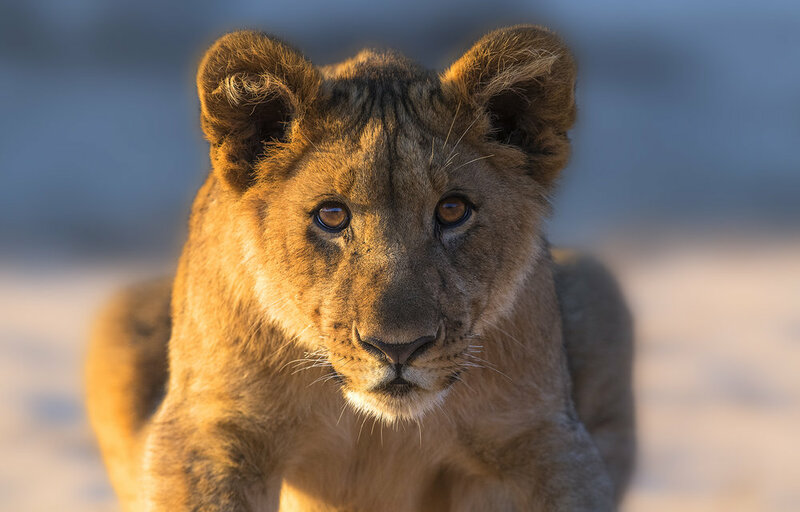 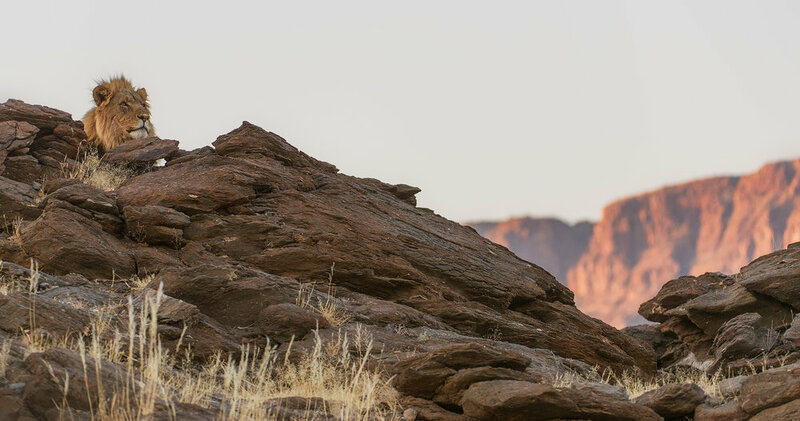 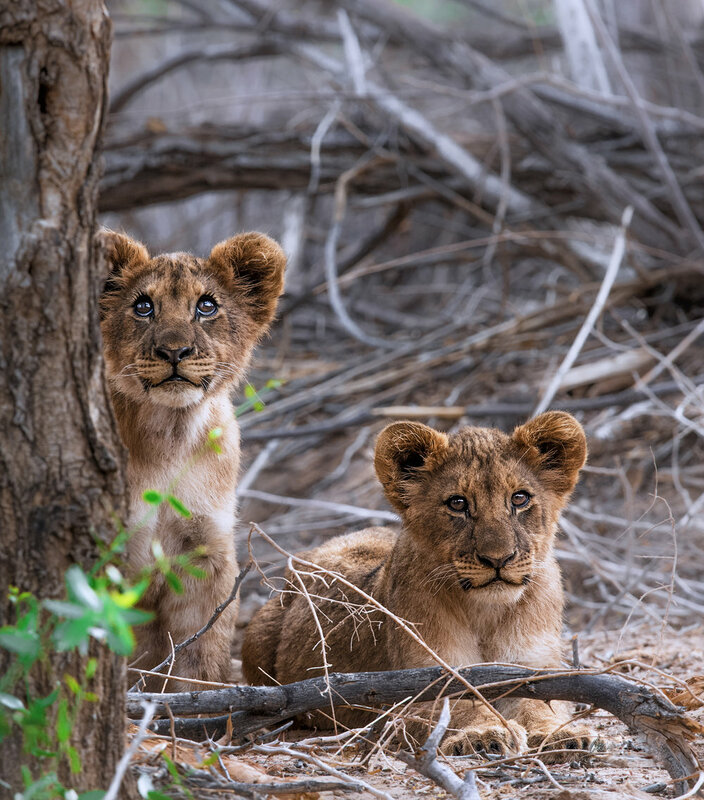 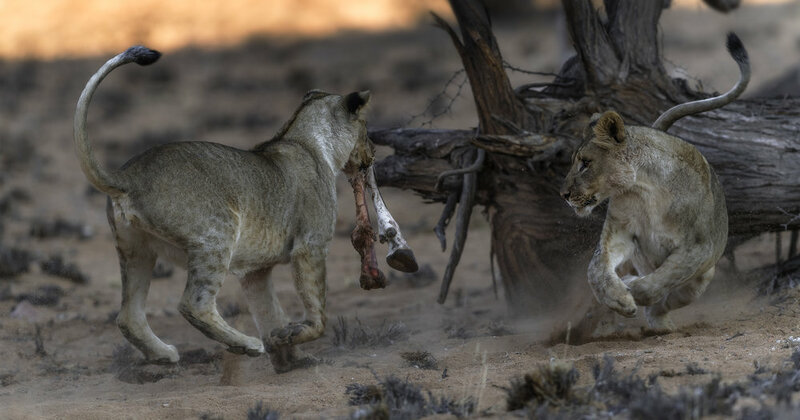 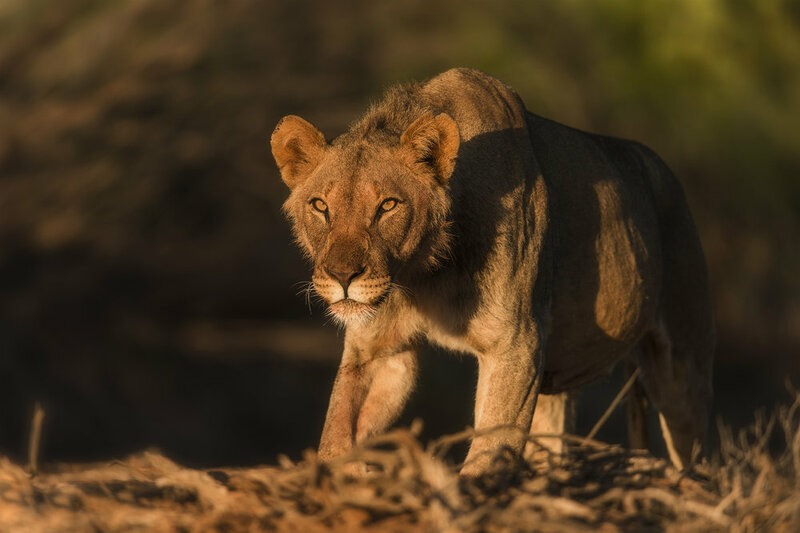 We also travel through this region to speak to the communities about the value and importance of the specially protected desert lions, so that these are seen not as a threat to the farmers, but a national treasure.